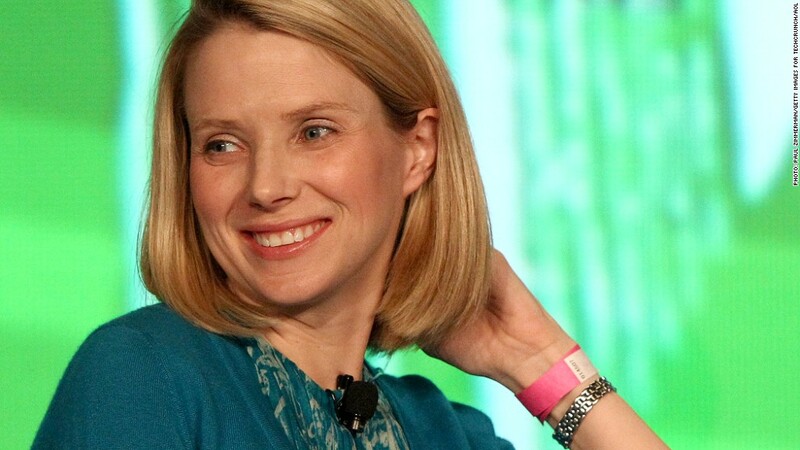 Yahoo CEO: It's a boy! Yahoo CEO Marissa Mayer has given birth to a baby boy. Yahoo Chief Executive Officer Marissa Mayer has given birth to a baby boy, the company confirmed on Monday. Mayer's husband Zack Bogue tweeted news of the birth. "Baby boy Bogue born last night," the father wrote, in a message his wife later retweeted. "Mom (@marissamayer) and baby are doing great -- we couldn't be more excited." 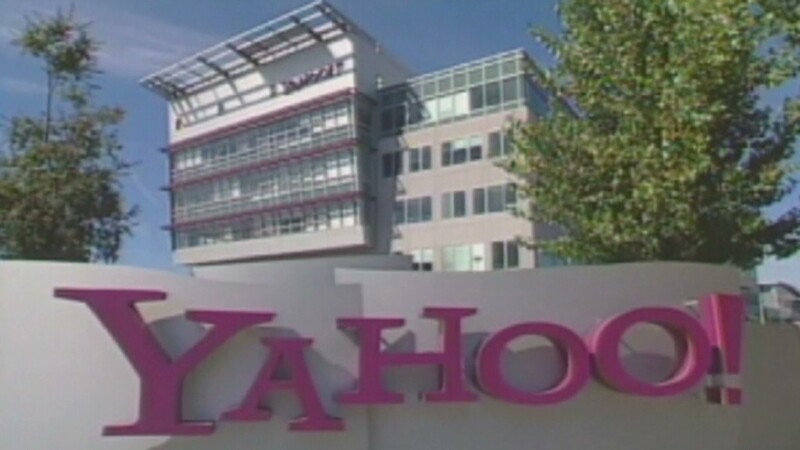 A Yahoo spokeswoman later confirmed the news to CNNMoney. Mayer was one of the original employees at Google and worked there for 14 years before becoming CEO of online search portal and news site Yahoo (YHOO) in July. Her husband is a lawyer who recently launched Data Collective, an investment fund focused on "big data" startups. The baby born this week is their first child. Mayer recently held an all-hands meeting with Yahoo's staff to unveil her business strategy, which focuses on expanding Yahoo's user base, talent pool and advertiser partners. She hopes to breathe new life into offerings like Yahoo's aging homepage and its neglected Flickr photo service. She has also shuffled Yahoo's top management and pledged to return $3 billion to shareholders from the sale of Yahoo's Asian assets. Mayer told Fortune in July that she planned to go back to work quickly after giving birth. "I like to stay in the rhythm of things," she said. "My maternity leave will be a few weeks long and I'll work throughout it." Her comments set off a lengthy debate about how corporate family leave policies make it hard to juggle a successful career and family. Mayer said that news of her pregnancy -- something almost unprecedented among the ranks of Fortune 500 company leaders -- didn't faze Yahoo's board when they were considering her for the job. "They showed their evolved thinking," Mayer told Fortune.